We are always working on making Manage Comics a better experience. 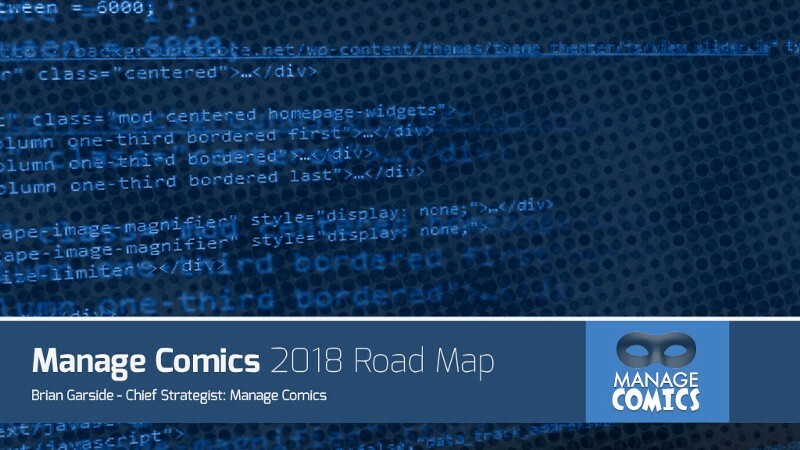 To help improve Manage Comics, we’ve built a road map for updates and changes that takes us through to May. Along the way we will continue to listen to our customers, and keep on making things better over time. 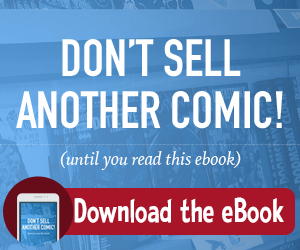 Our immediate concern is to streamline our comiXology imports, and we expect to have that done next week. From there we’re going to jump right into Special Orders, and streamlining some details for physical stores as opposed to those of you who offer online purchasing. Not on here right now, but something I am working on myself are a bunch of visual enhancements that will make some of the pages much better. I’ve also started figuring out how to automatically invoice customers if they enter their credit card information, and we’ll add that feature down the line. Right now we’ve scoped out our entire Version 1.7 release, and you’ll find it here.